Integrity Design / Hefren-Tillotson, Inc.
"Our company has worked with A.W. McCay on several projects in the past years ranging in scope from five hundred thousand dollars to three million dollars. We have found Gus McCay to be a tremendous asset to these projects. Gus and his staff have been extremely professional and accessible, offering a strong leadership in trouble-shooting as construction issues arise at the project site. Furthermore, A.W. McCay offers a terrific experience based background. They afford you with a great source of reference which is valuable during any project in construction, as issues may arise and quick, correct solutions need evaluated. I recommend A.W. McCay without reservation for your upcoming project." 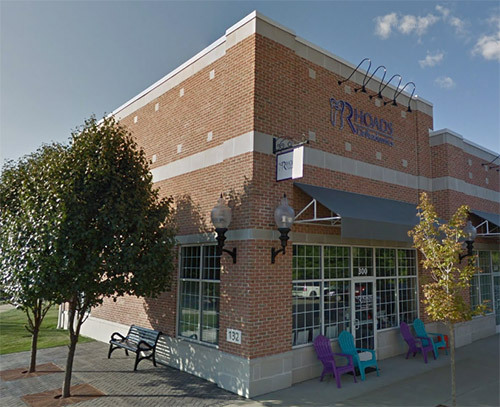 "McCay Contractors worked with me on the construction of my new orthodontic office in Cranberry Township. They were recommended to me by my commercial realtor and I am so glad that she put us in touch. Every person that I have come into contact with at the company has been extremely helpful and professional. They all took a sincere interest in my life and my practice. It has been such a pleasure working with them. Since this was my first office construction, I was not as familiar with many of the details of construction and the process of completing the project. They always took the time to explain each step and ensure that I was well informed on every decision that I was making. They were extremely accessible when I had any questions or wanted to meet to discuss the project or different design choices that I was making. As a new small business, it was very helpful to me that their construction timeline and proposal were very accurate. They finished every detail on time and did not charge any more than their original bid. There were absolutely no surprises. They were meticulous with all of the details of the finishing and everything turned out beautifully. I love how the office looks and functions! Additionally, they were kind enough to help me with a few extra small items that were not originally planned. I have really enjoyed working with everyone at McCay Contracting and highly recommend them! It has been a pleasure having them help me create a beautiful office and also creating wonderful relationships with everyone at the company along the way." "I have known Mr. Gus McCay of A.W. McCay Contracting Inc. for over 18 years. 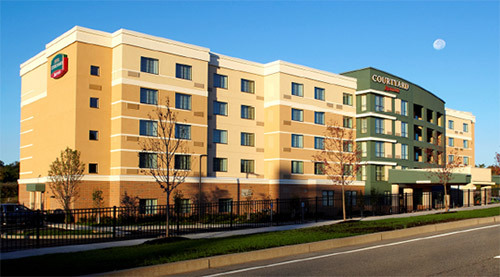 His company has constructed ten hotels for Concord Hospitality Enterprises Company and its partners. 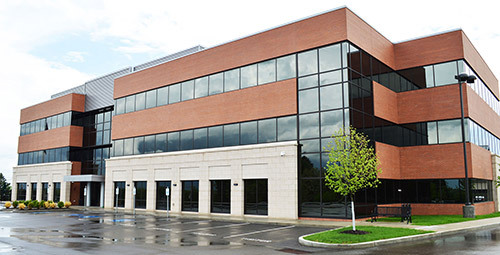 The company has performed near flawlessly in all the requirements necessitated in the hotel construction and importantly, Mr. McCay’s team has delivered projects to Concord on time and on budget. 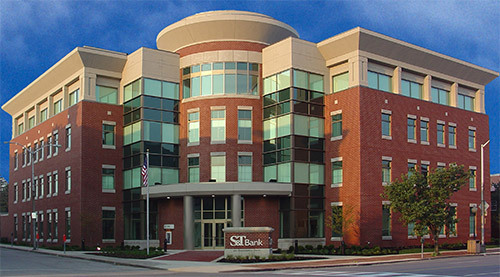 "S&T Bank has enjoyed a long, very favorable relationship with Mr. McCay. This relationship involves multiple large construction loans, in which A.W. McCay Contracting, Inc. was the general contractor with no issues. Over the past four or more years, Mr. McCay was the successful bidder on a number of our own branches, including our 70,000 sq. ft. headquarters. All were completed to our satisfaction. 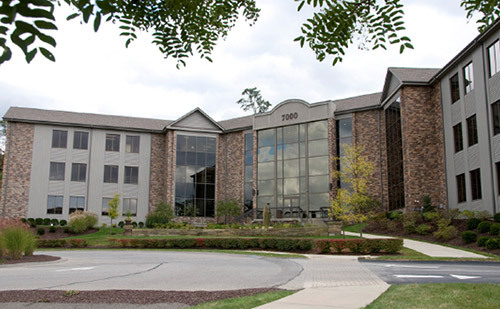 "Sierra Associates is a development company who has constructed retail offices and hotels in the Pittsburgh area over the past 20 years. We have used A.W. McCay Contracting for most of our previous jobs. Their projects range from smaller rehabs to $15 million. They were consistently finished on time and were at or below budget.